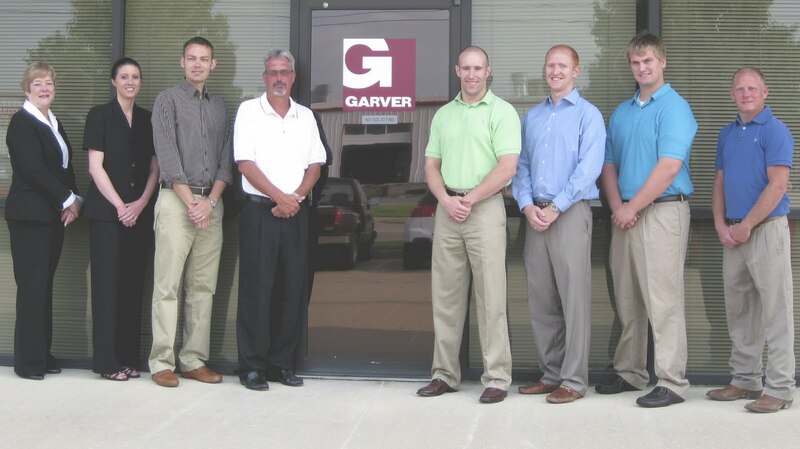 Garver's Tulsa, Oklahoma office has hired seven new employees and now has 33 full-time staff - a 27% increase since the beginning of the year. Five full-time employees have been added since May. Garver also has continued its tradition of hiring college interns over the summer and providing the students with valuable engineering experience. Garver is fortunate to have a strong workload when many competing firms are losing staff or struggling to stay even. Garver credits our growth to loyal clients and our staff’s willingness to go the extra mile for clients to make their projects successful. Jeremiah Dewey is a Construction Observer with 11 years of experience. His recent experience includes working as a quality control manager with LaForge and Budd Construction Company, and he has worked on many Kansas Department of Transportation projects. Melissa Mixon is a Technician in our Transportation Group with 10 years of experience. Her recent experience includes working as a senior civil engineering technician with the DeShazo Group. Richard Moon is a Senior Construction Observer with 31 years of experience. His recent experience includes working as an Assistant Residency Manager (Claremore Residency) for the Oklahoma Department of Transportation. Garrison Smith, EI is a Project Engineer in our Transportation Group and specializes in bridge designs. He is a recent graduate from the University of Arkansas. Marcia Wilbanks is an Administrative Assistant with 22 years of experience. Her recent experience includes owning and managing Wilbanks & Associates, Inc., an architectural firm in Tulsa. Kyle Williams, EIT is a Project Engineer in our Transportation Group. He is a recent graduate from the University of Arkansas. Michael Winterscheidt, PE is a Project Manager in our Transportation Group with seven years of experience. His recent experience includes working as a project manager and design engineer for Professional Engineering Consultants. Eric Scott is a Technician Intern in our Aviation Group and attends Oklahoma State University.